Mr. Bowles has been lead counsel in over 75 trials in federal, state and military courts, both criminal and civil trials. 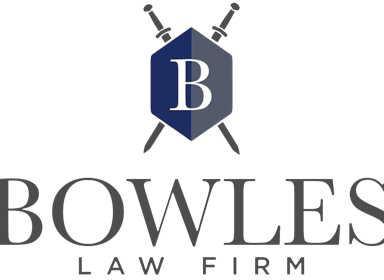 Most recently, Mr. Bowles tried a medical malpractice case in state court in New Mexico, and achieved a multi-million dollar verdict for his client. 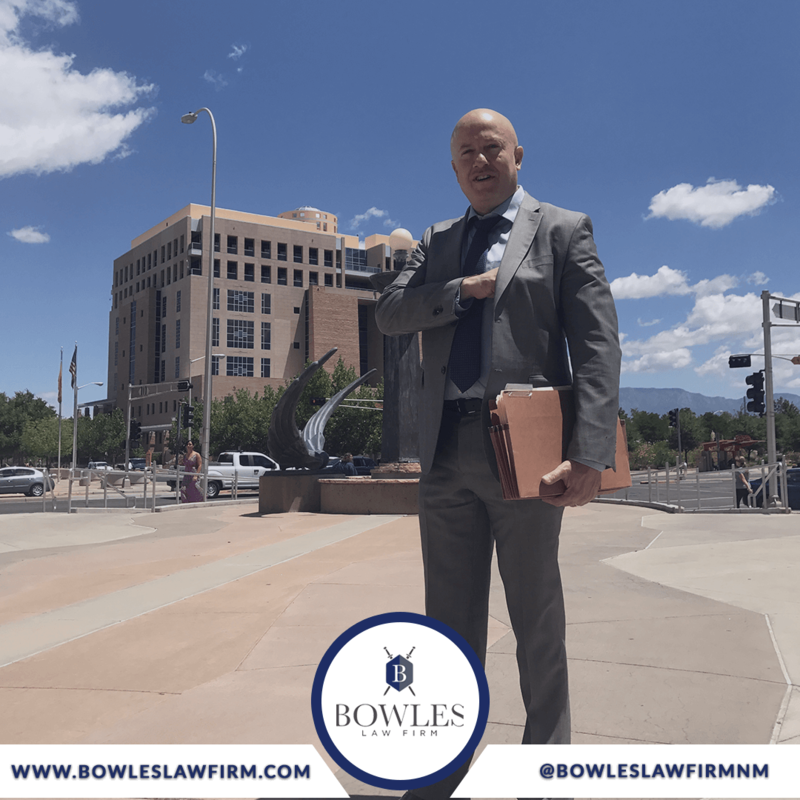 Mr. Bowles has also handled over 40 appeals in state and federal courts in New Mexico, Texas and the District of Colombia. Jason passed the BAR exam in Texas in 1994 and in New Mexico in 1996.